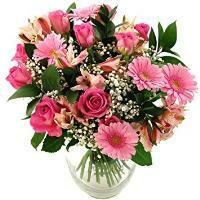 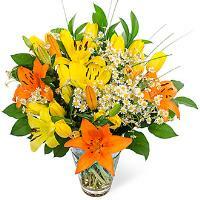 Order a Flower Bouquet for your loved ones in Qrendi. 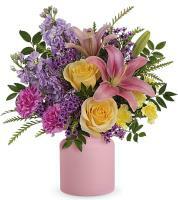 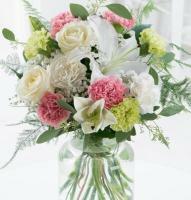 Do you have a special occasion and you want to make it a one to remember with a fresh flower bouquet? 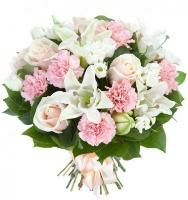 Simply order your favourite bouquet online and we will deliver your chosen flower bouquet to the doorstep of your loved on in Qrendi, Malta. 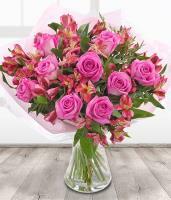 Sending flowers to Qrendi has never been easier as our online flower shop is available 24/7 to make it easier for you to order at your own comfort. 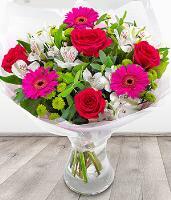 Simply browse through our vast categories of fresh flower bouquets, find the perfect bouquet for your occasion and let our professional florists prepare and deliver your flowers for you! 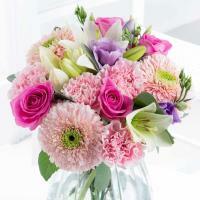 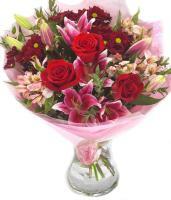 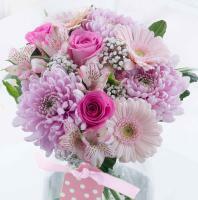 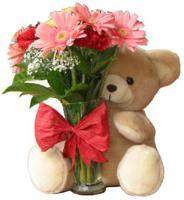 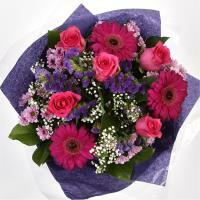 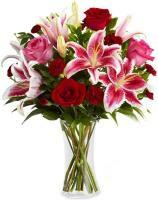 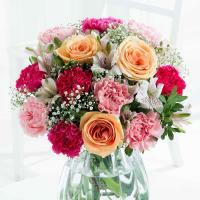 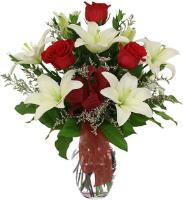 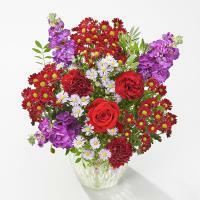 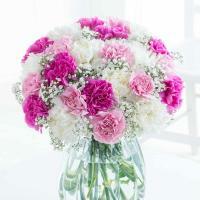 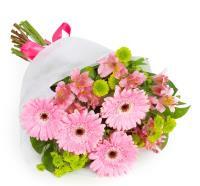 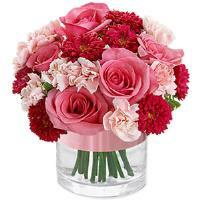 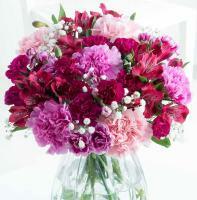 We have flowers for all occasions such as Valentine’s Day, Women’s Day, Mother’s Day, Christmas and any other occasion.